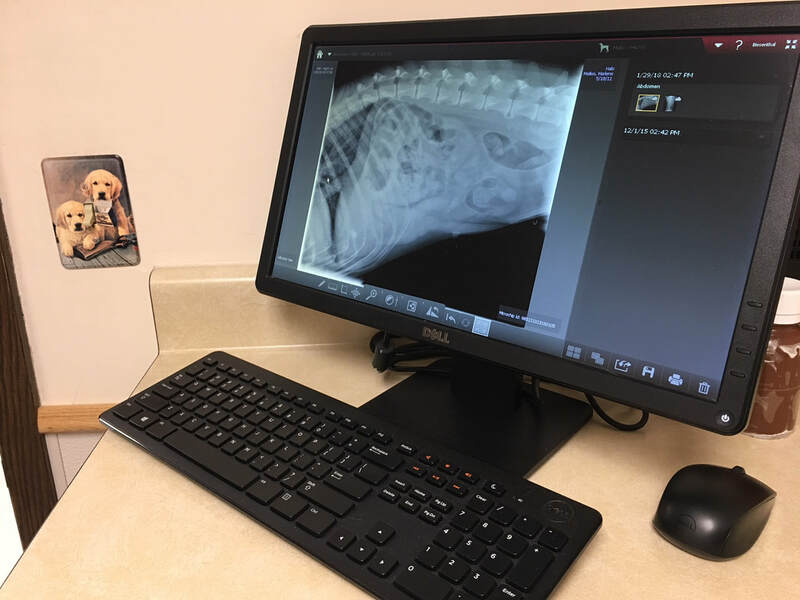 Radiology - Lakeland Animal Hospital, P.C. ​ A radiograph (sometimes called an x-ray) is a type of photograph that can look inside the body and reveal information that may not be discernable from the outside. Radiography can be used to evaluate almost any organ in the body, including the heart, lungs, and abdominal organs, as well as the bones. ​ Radiographs are an important tool that can help us make a correct diagnosis for your pet. Our radiology service is staffed by caring, skilled professionals who will provide state-of-the-art care with compassion and expertise.